Mehran town korangi indusrial area 400 yard boundry wall open space available suitable for gowdown scrab vechile stand and MOBILE TOWER. I am interested in your property Reference No. 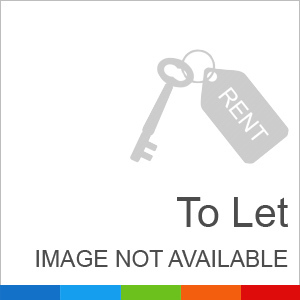 with title '356 Sq Yard Best Location Open Space For Rent'. Please send me further details. Thank you.